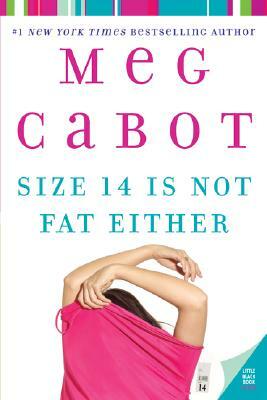 I read a Meg Cabot book years ago, and didn’t have much love for it. Since then, I’ve felt I ought to give her a second chance, but nothing really pulled at me and said “READ ME!” So, I never did. 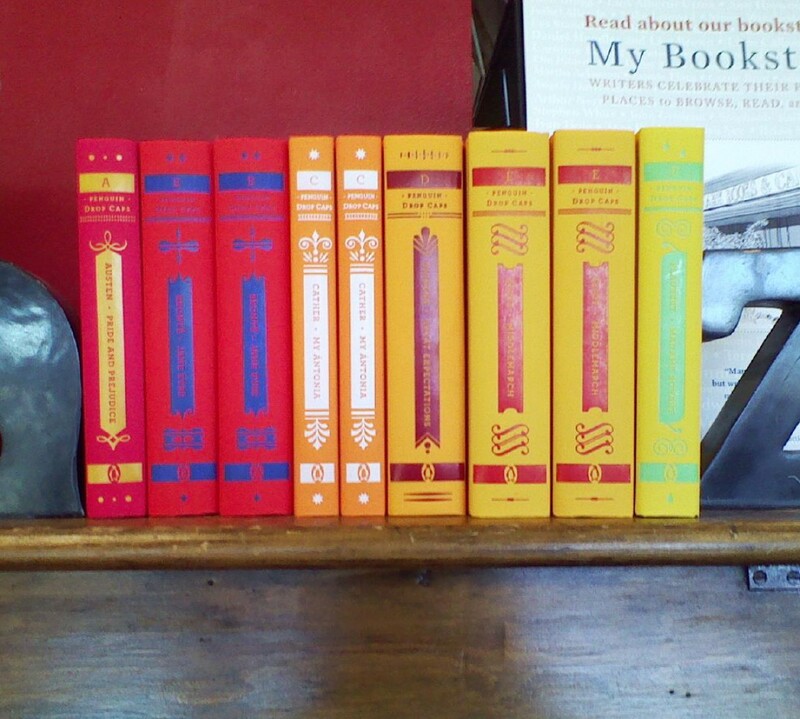 Then, one day, I found myself without anything to listen to in the car, and saw this sitting on the library shelf. I figured now was the time to give Meg Cabot another shot. Heather Wells is in her second semester as assistant director of Fisher Hall, a dorm residence hall at New York City College. Last semester (the first book in the series, which I missed; I seem to be doing that a lot this year) wasn’t all that hot, with multiple murders, but Heather has high hopes that Fisher Hall will be able to shake its “death dorm” reputation. That is, until the head of one of the residents ends up in a pot in the cafeteria. Heather is bound and determined not to get involved this time — investigating is for the police! — but you know there wouldn’t be a book if she actually listened. On top of the investigation for the dead girl, there’s also the problem of Heather’s ex-fiance who is getting married. Except he keeps calling her. And turning up drunk on her (well, her ex-fiance’s brother’s; he’s her landlord) doorstep. Which is not helping her plan to get together with her ex-fiance’s brother, Cooper. So, yeah: even though there’s a mystery — and it’s not a bad one, either, even though I kind of called the ending, which I never do — it’s also a comedy and a romance. In short: just plain fun. I don’t know if half the reason I liked this one so much was because the narrator was just so fabulous. (You know, I’ve never really determined what a “fabulous” narrator is. Maybe it’s just one of those “you know it when you hear it” things.) She made driving around town a fun experience, and I was actually a little bummed when the book ended (and Heather didn’t get together with the guy I wanted her to!). I’ve got to go out and get the next one (unless I need to go back and get the first one? ), just so I can find out what happens next.